Our district provides both breakfast and lunch with a full fresh salad bar daily. A full breakfast meal for paid students costs $2.25 and a full lunch meal for paid students costs $3.25. If your student is eligible for reduced-price meals, a full breakfast meal is .30 and a full lunch meal is .40. 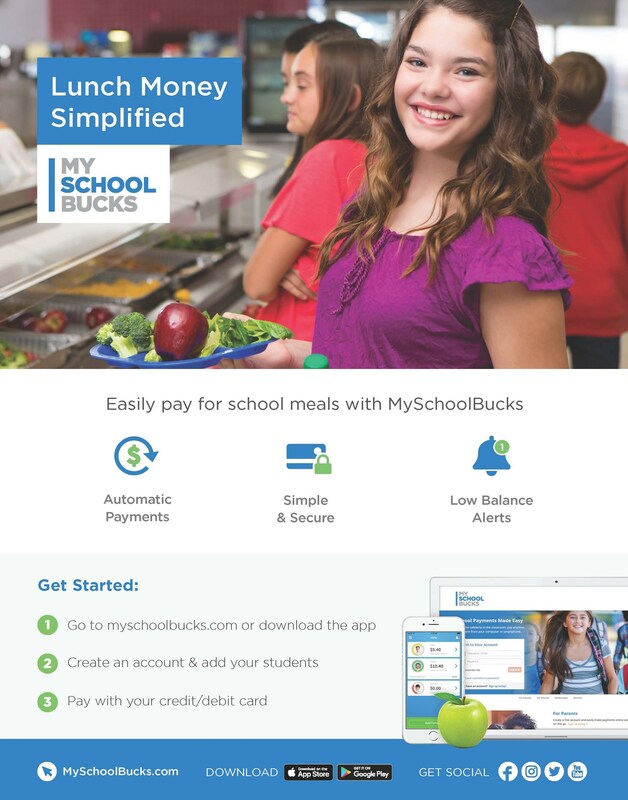 If your student is eligible for free meals there is no charge for either a full breakfast or a full lunch meal. We also sell a variety of a la carte items at both serving periods (prices vary). 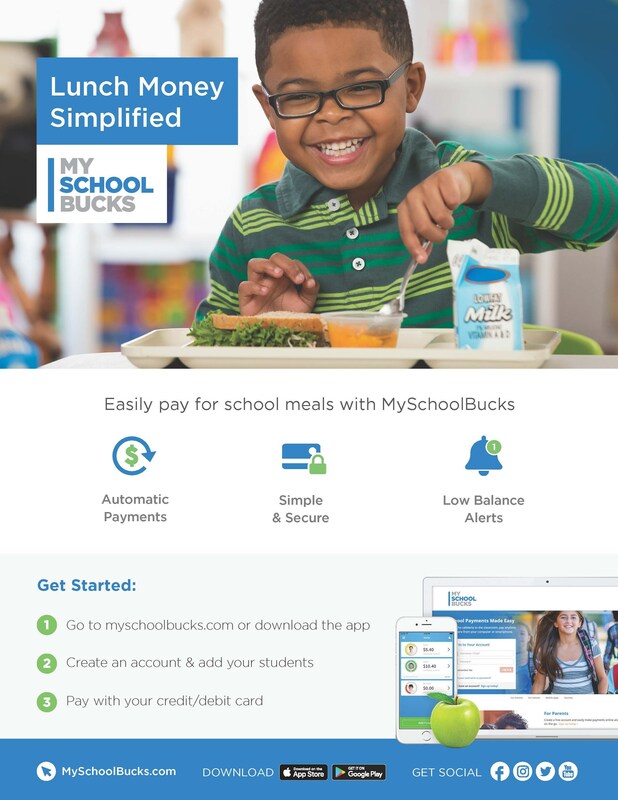 However, a la carte items are not covered or included in the National School Lunch Program and all students regardless of program eligibility will be charged full price for these items. Adult meal prices vary. All students and staff have accounts set-up with the district upon enrollment/hire. 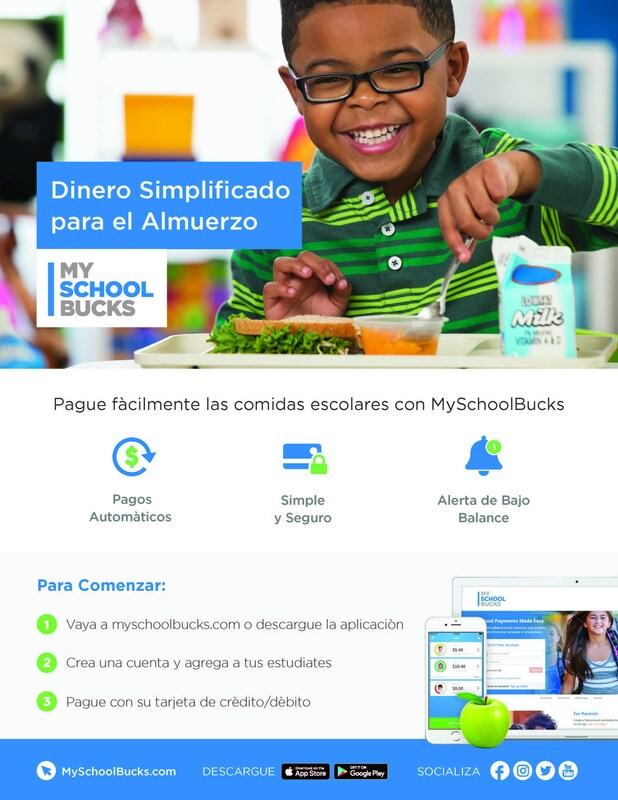 The district encourages all households to make use of the online prepayment option through MySchool Bucks. 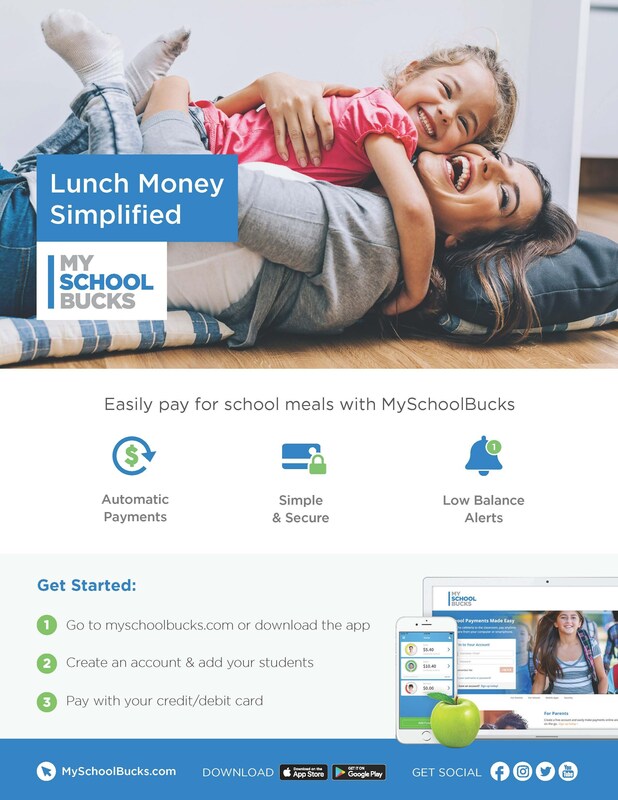 This way, students do not have to spend the extra time checking-out with the cashiers during their lunch and break periods and they don't have to carry cash with them on campus. Payment can also be made in person via cash or check (made out to SYVUHSD) at the cashier line. 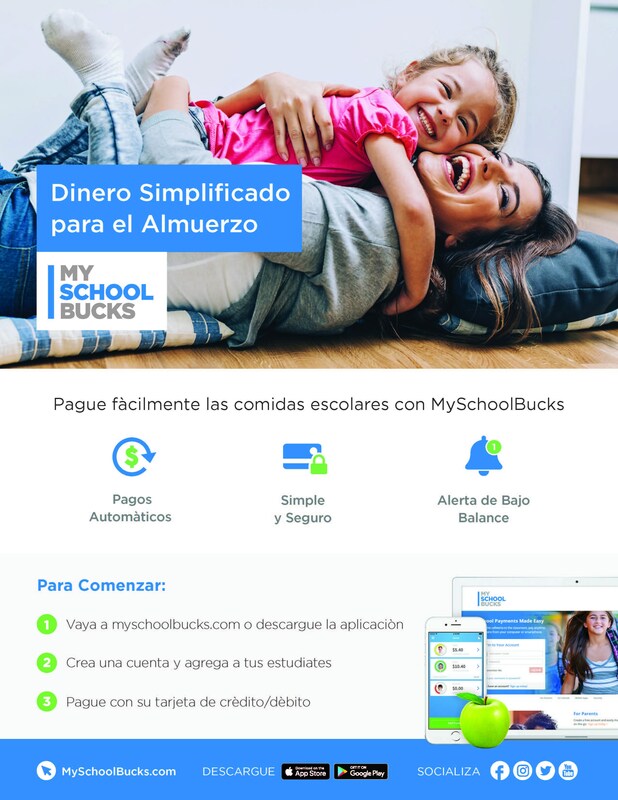 To set-up your MySchoolBucks account please click here. 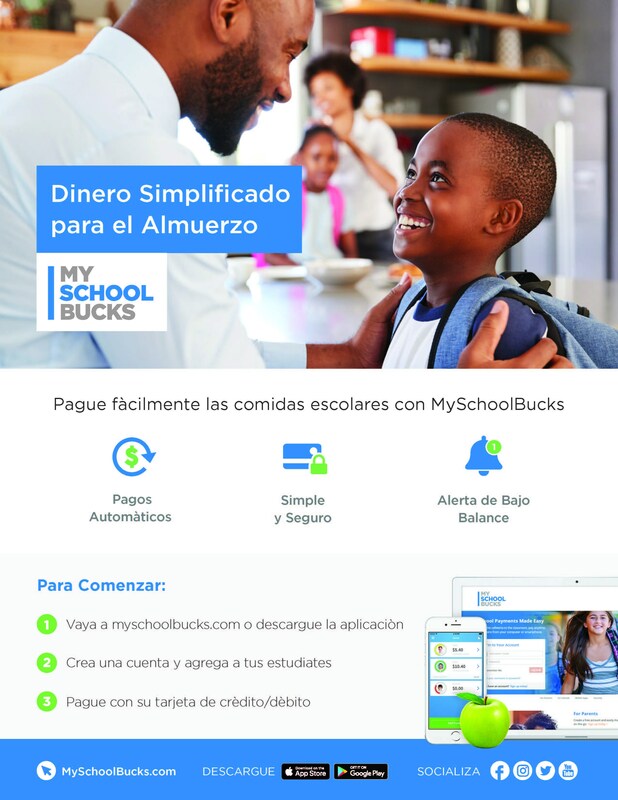 You can also download the MySchoolBucks app for apple or android devices. 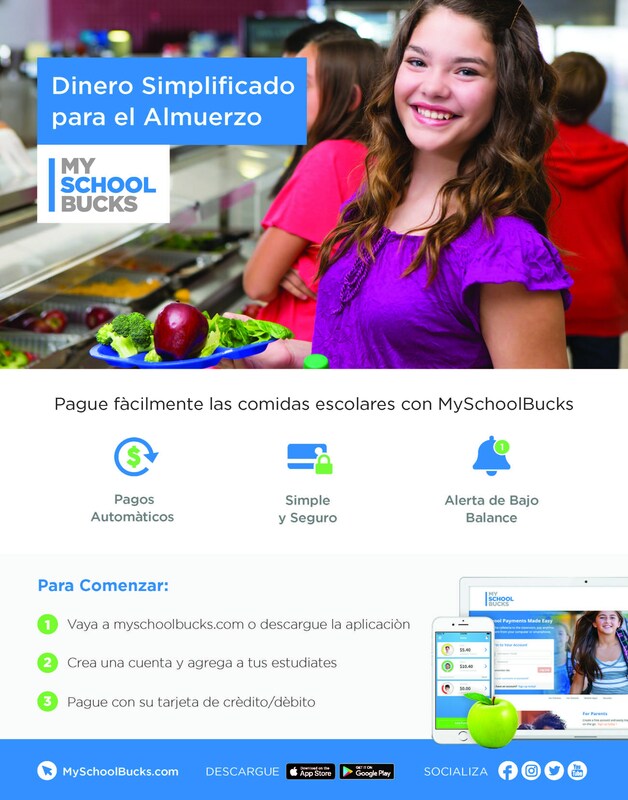 If you have any questions about myschoolbucks or student accounts please contact Corina Raya at craya@syvuhsd.org.